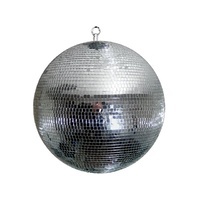 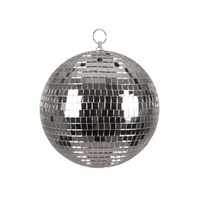 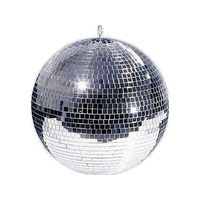 Light Emotion Mirror Ball 12"
8" (20cm) mirror ball - the timeless disco icon that just keep on going. 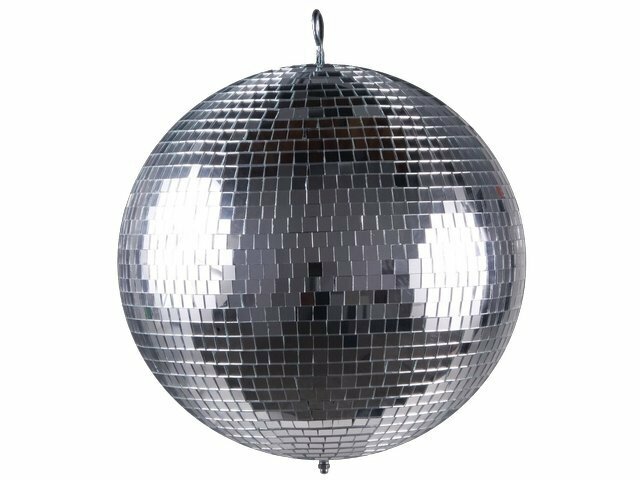 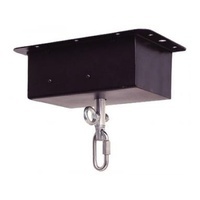 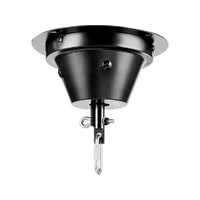 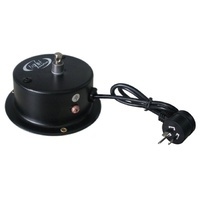 Combined with focussed lights either from pinspots or movers, a mirror ball will deliver slow ambient moving light to all corners of the room, thereby creating that classic mirror ball effect. 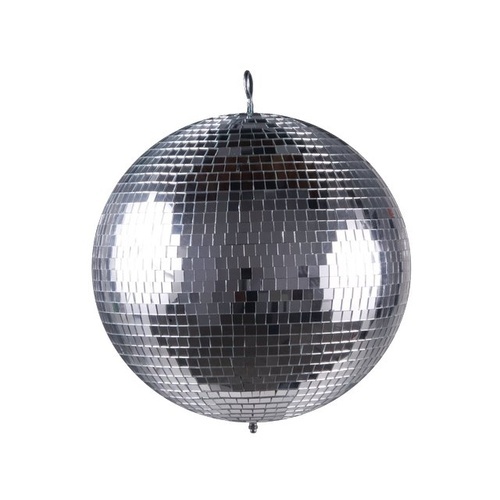 Mirror balls use high gloss mirrors and a plastic ABS core to maintain strength.